Welcome to the world as seen through my eyes. 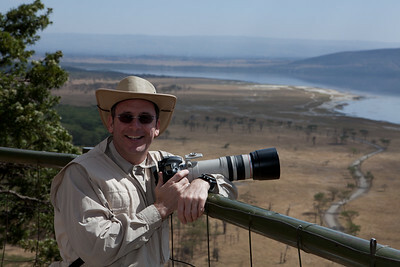 I have been taking pictures since early high school days and enjoy travel, landscape, and wildlife photography. I have been fortunate to have photos published in Outdoor Photographer, Digital Photo and Smithsonian. I have had my first solo photo gallery exhibit in 2016 and am looking forward to more. I hope you enjoy this website and if you have any requests or questions please feel free to contact me.